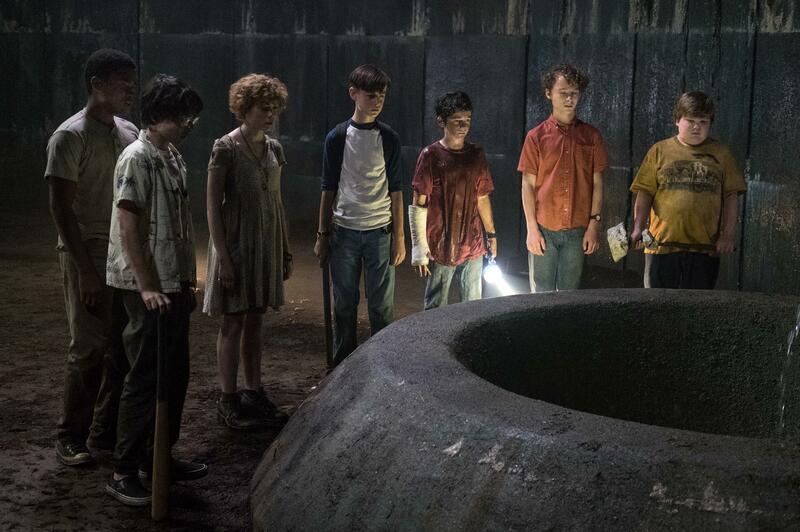 The septet of middle schoolers who call themselves the Losers’ Club are the heart and soul of New Line Cinema’s critically acclaimed horror-thriller IT (in Philippine cinemas Sept. 7). Directed by Andy Muschietti (Mama), IT is based on the hugely popular Stephen King novel of the same name, which has been terrifying readers for decades. Individually, the adolescents that comprise the Losers’ Club are ill-equipped to handle school bullies, much less a powerful, shapeshifting entity the can only call `It.’ But together they possess a special courage that is forged by their friendship and determination to save one another, and their town, by standing up to a horrific threat that has gone unchallenged for centuries. Lieberher plays the de facto leader of the group, Bill Denbrough. The ensemble of young actors rounding out the club are: Finn Wolfhard as Richie Tozier; Sophia Lillis as Beverly Marsh; Jack Dylan Grazer as Eddie Kaspbrak; Wyatt Oleff as Stanley Uris; Jeremy Ray Taylor as Ben Hanscom; and Chosen Jacobs as Mike Hanlon. A presentation of New Line Cinema, IT is distributed worldwide by Warner Bros. Pictures, a Warner Entertainment Company.